Zehra Allibhai, the Canadian author behind the lifestyle blog, The FitNest, shares how she kickstarts her mornings with stretches guaranteed to energize you, all from the comfort of bed. This post is originally from www.thefitnest.ca. When your bed is as comfy as mine, you may just not want to get out. 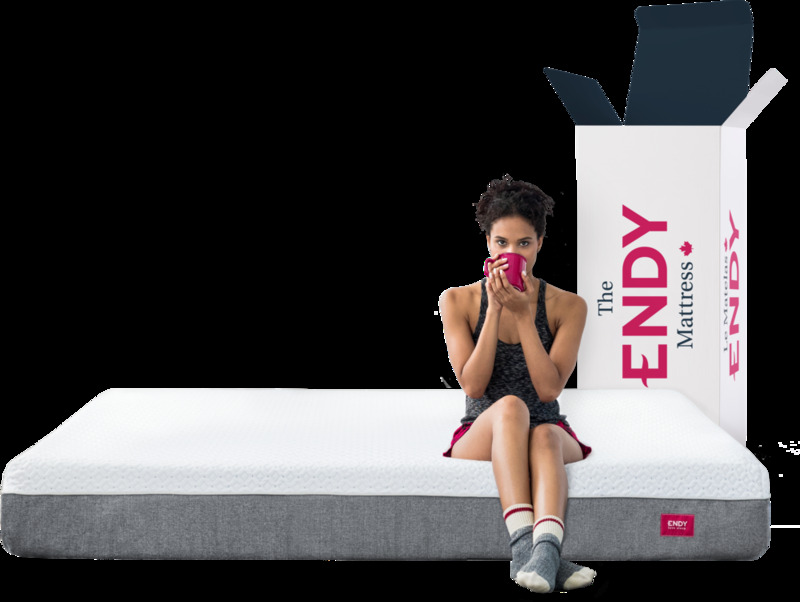 Some of you guys know that we have an Endy mattress, it's been almost a year since we purchased it. We decided to make the jump from a Queen to a King sized bed and I am so glad we did. 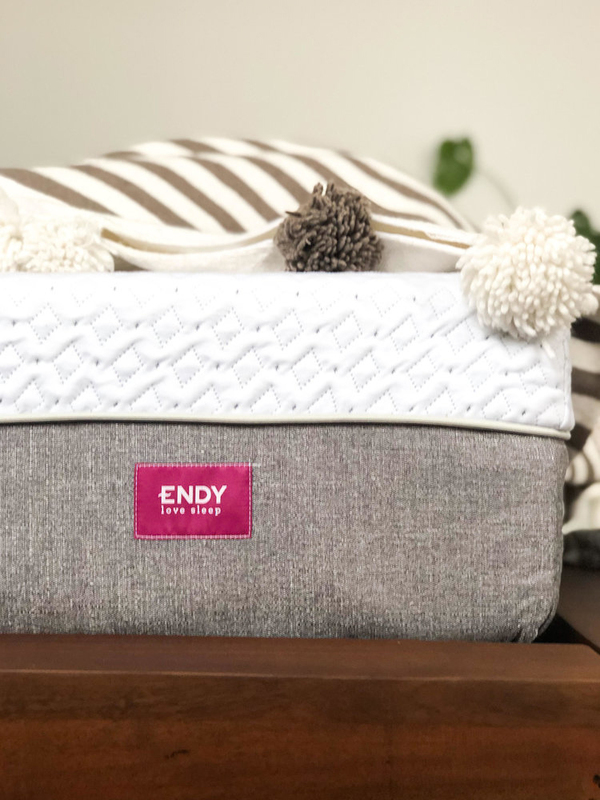 The mattress is super comfortable and holds well with our very active little monkeys jumping and flipping on it all the time. So I can def attest to the fact that it will hold up to the stretches below. Try these moves first thing in the morning and you’ll be reaping the rewards for the rest of your day. It’s such a simple yet effective way to to get your blood flowing, wake up your muscles, and centre your breath, body, and mind, so you can go about the rest of your morning with more clarity, calm, and focus. Hold each stretch for about 30-45 seconds. As you hold the stretch, don’t forget to take nice deep breaths into your belly and diaphragm. Try to feel your stomach expanding and contracting as you breathe.